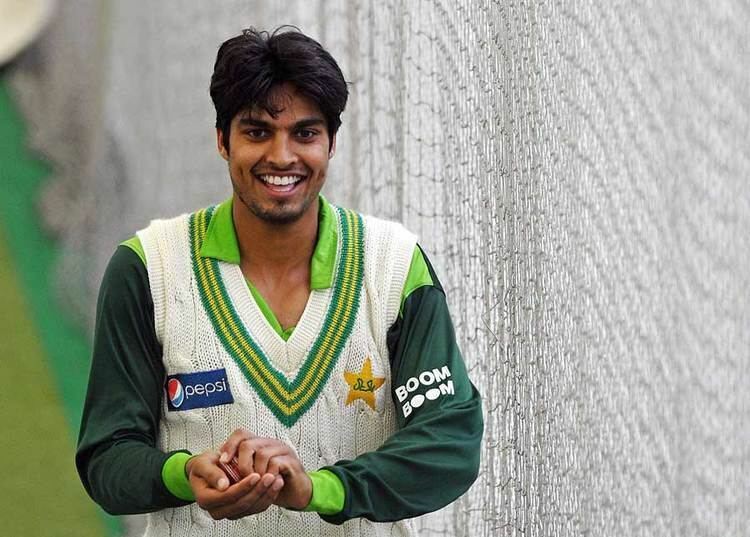 Amin was also named in the squad for Pakistan's two-match Test series against Australia, held in England. He made his Test debut on 13 July 2010 in the opening match of the series at Lord's. Amin began playing cricket in 2001 when he was in 7th grade. It was his father’s passion and he wanted Amin to play cricket. He was not initially very keen but eventually was selected for U16 for the first time. 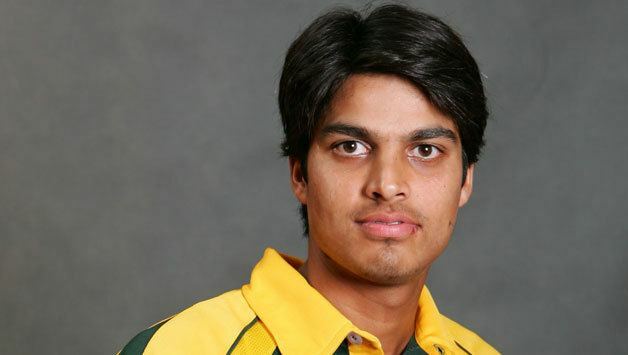 He began to perform well at the U19 stage and was selected for the Pakistan U19 side. After this, he was called up for the Pakistan A squad. 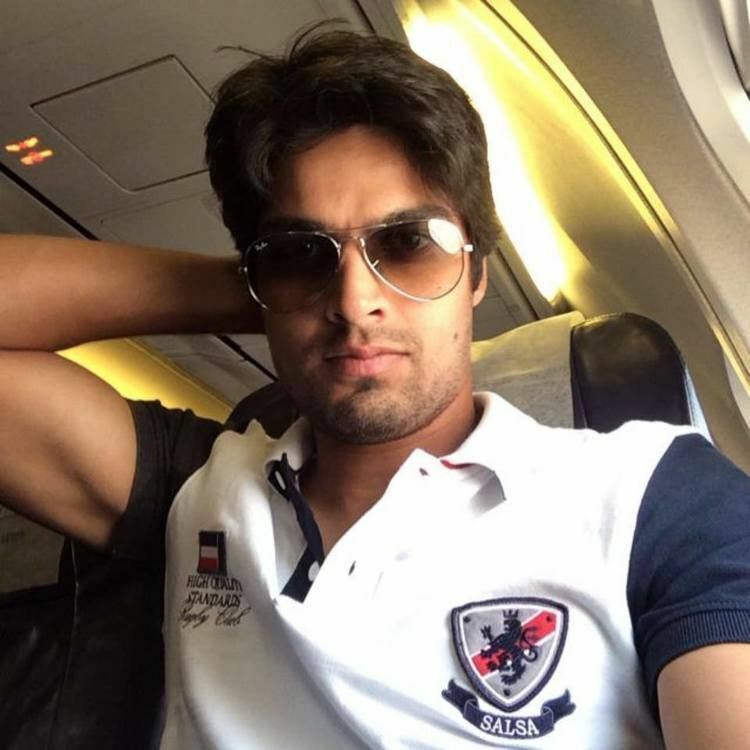 He also got a call up from the National Bank of Pakistan and was selected in the NBP team for which Kamran Akmal was captain. He was part of the Pakistan A team which toured Australia. Amin sat his A level exams in May 2010. 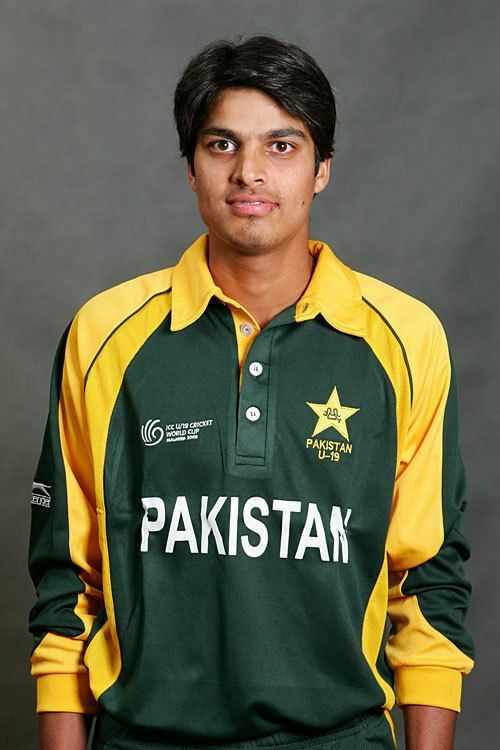 Amin's international career started in the 2010 Asia Cup when he made his debut against Sri Lanka, scoring 7 runs. He made his debut using a bat previously belonging to Sachin Tendulkar, gifted to him by Shoaib Akhtar after a match winning innings for Rawalpindi in a domestic game. In the second match against India, which Pakistan lost, he scored only 5 runs and in the final match he scored 22 before being run-out in a bizarre manner, as Amin had punched a delivery to long-off and completed an easy single in the 22nd over with Pakistan coasting at 135 for 1. After grounding his bat, Amin started to walk across the stumps to take up his position at the non-striker's end because the bowler, Mahmudullah, was bowling from round the wicket. While doing so, Amin was out of the crease with his bat was in the air, and the bowler – not facing the batsman, and unaware of Amin's position – perfunctorily whipped off the bails. Shakib Al Hasan, fielding at extra cover, noticed Amin was out of his crease and appealed for a run-out which was then given by the third Umpire. 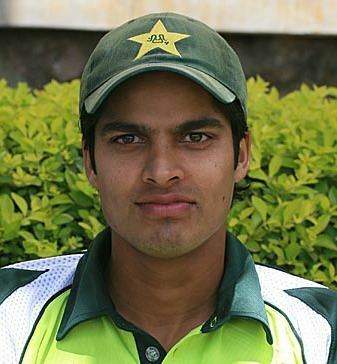 Amin made his test debut against Australia and scored 1 run in his debut innings before scoring 33 in the second innings as Pakistan lost by 150 runs. He did, however, contribute valuable runs in his T20I debut, scoring 47 off 34 balls, the highest in the winning Pakistan team. After being promoted prior to a home series against South Africa in the UAE, Amin managed to score only 52 runs in 4 innings. In the T20I series against Zimbabwe and Sri Lanka he managed 22 runs in 3 innings before being dropped from the national squad. However he excelled in the ODi series against Zimbabe scoring a fifty in the only game he played.